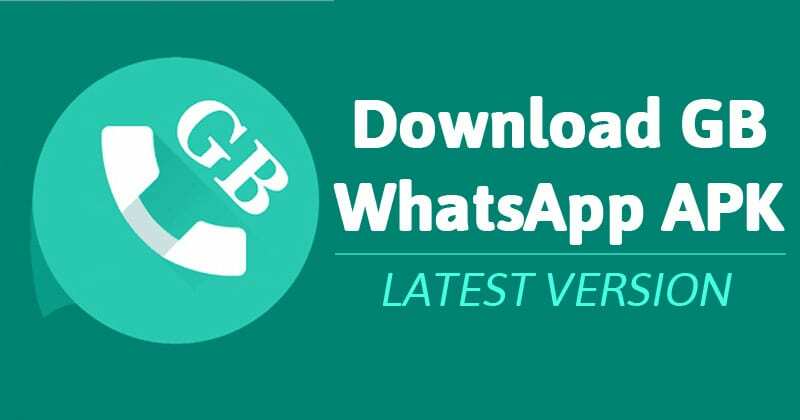 A new version of GB WhatsApp here again and as usual, it comes with some exciting features and improvements. The new GB WhatsApp version 6.50 is kind of controversial considering the fact that this new version is not even available on the official site yet. For those who are not too familiar with GB WhatsApp, it's one of the most popular modded version of the official WhatsApp app and it lets you do a lot more like hide your last seen status, customize your WhatsApp interface, send uncompressed images, download WhatsApp status and a lot more. Below are some of the features of GB WhatsApp as well changelog of the latest version 6.50. 3: Now you can manage group admins. 4: Seven New conversations bubbles added. 5: Four New Ticks added. 6: 16 New Notifying bar icons added. 7: Support Hindi and Indian Languages. 8: New Option to hide and color admin caption in a group.